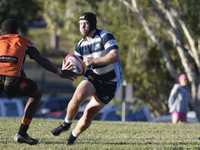 The Sunday Knee Jerk Reaction column by Brad Greenshields takes a look at what's been happening in local sport over the weekend. 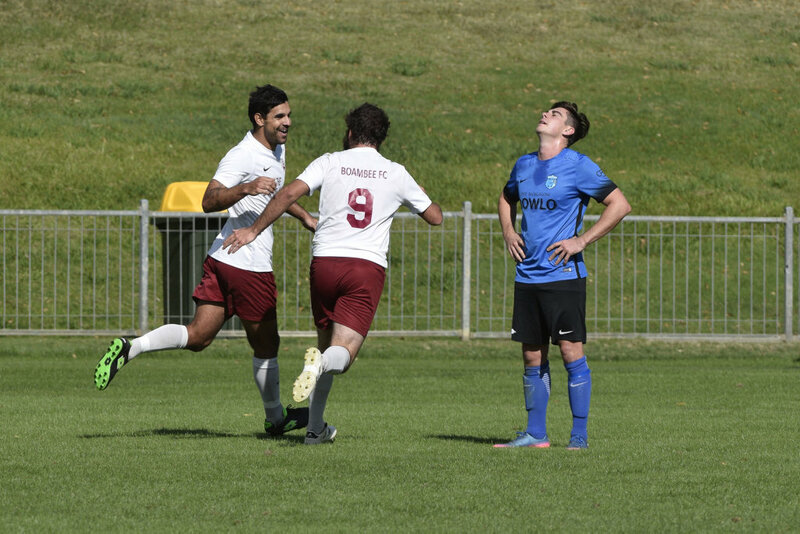 THE Bombers are two FFA Cup wins away from possibly playing against a Hyundai A-League team. 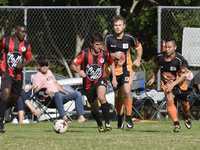 Boambee was on song over the weekend beating the Kempsey Saints 5-0 on Saturday before following up today to beat Bangalow 5-2. 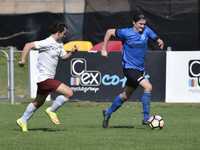 The Bombers led 2-0 at half time today but within 20 minutes of the resumption the score was 5-1 thanks to Brady Parker scoring a second half hat-trick after Luke France scored twice in the first half to make it a pair of braces for the bearded one. 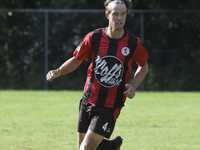 The next FFA Cup step for the Bombers is to face the mighty Newcastle teams over the June long weekend. 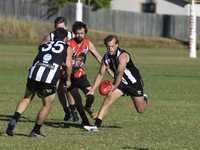 It's no easy task taking on semi-professional players but this Boambee team has belief. 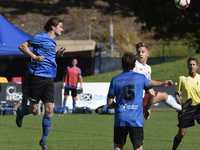 Considering they finished the Cup clash against Coffs United earlier in the year with only eight men on the pitch, the Bombers might be more than just a team of belief. They may be a team of destiny. IF you're not an AFL North Coast follower you may be asking who? 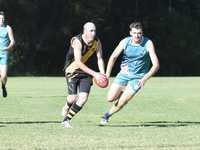 But I was delighted when I turned up to Richardson Park only to find Todd Matthews playing for Sawtell/Toormina. Matthews, the fifth of five brothers behind Luke, Dean, Scott and Beau, in my view is the most talented of the quintet (Luke is a better player but Todd is the most talented). As a young player Todd was a star. A fitness fanatic he not only knew how to find and win his own football but he could run to the next contest to do it all over again ... and again ... and again. Sadly for Todd a health issue has stopped him from playing these past few years. I won't reveal what it was but it was pretty serious. Watching him chase the football with glee on Saturday brought a smile to my face and is a welcome boost for the Saints. With another three or four matches under his belt for increased match fitness, here's hoping the young man can find his best form gain. THE best thing about young kids in sport is they don't have any fear. What they lack in experience they make up for it with enthusiasm and a willingness to do the best they can. 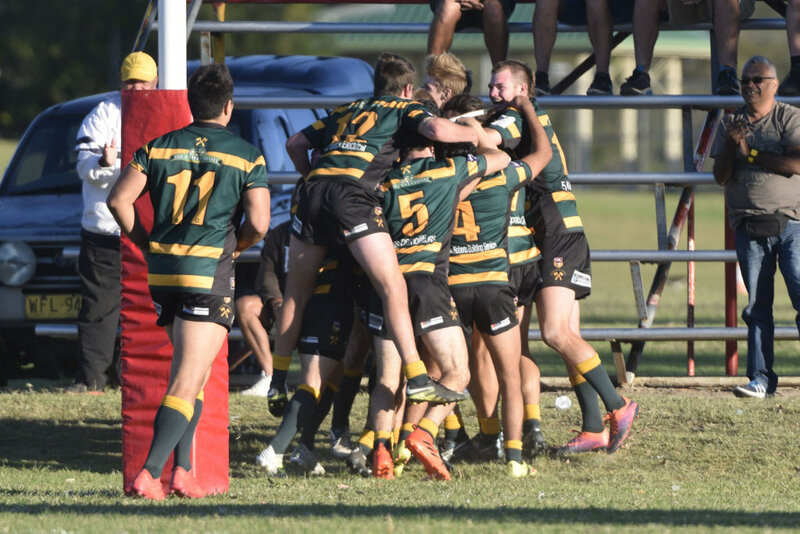 This afternoon I saw Orara Valley's young forward pack win the arm wrestle in the middle of the ground against Coffs Harbour's big reputation pack. 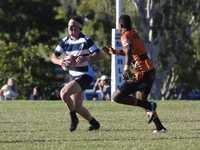 Yesterday I saw young players from the SCU Marlins show plenty of character to fight back after they gave up a 26-7 half time lead to trail 28-26. The younger squad didn't panic. 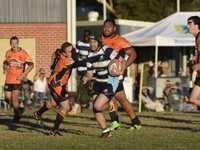 They just rolled up their sleeves and out enthused the opposition late to help the Marlins score three tries to win 47-28. How much do you think a bottle of young athlete's enthusiasm be worth if you saw it on a shelf? 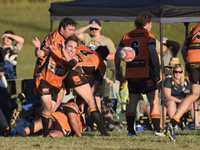 THIS little nugget should probably fall under the 'that's unusual' banner rather than bad but eyebrows were raised at Geoff King Motors Park today when referee Nathan Grace momentarily stopped the first grade match between Coffs Harbour and Orara Valley. 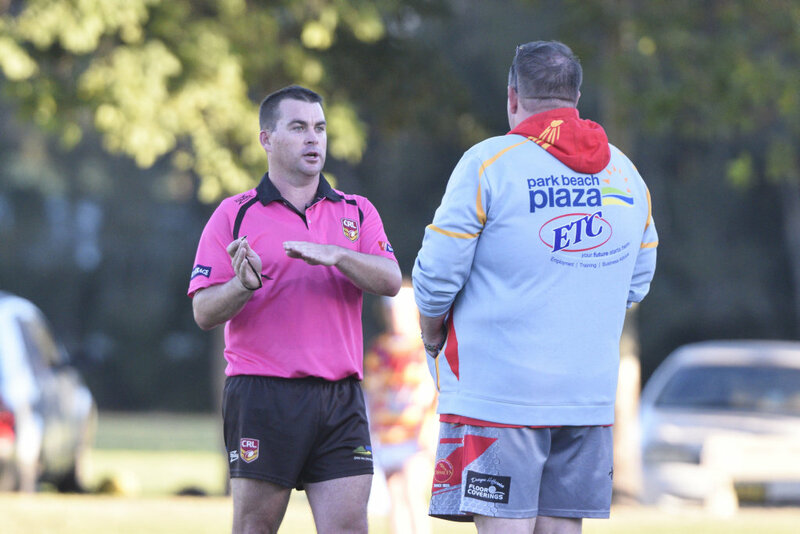 First Grace called the ground manager on to the playing field to issue a concern then went further and asked for Coffs Harbour president Steve Gooley to have a word with him on the playing field. It turns out Grace wasn't happy with the support coming from the eastern side of the fence from a few Coffs Harbour supporters including members of the Comets' Ladies League tag team. I find it unusual because this is an action that I think a Group 2 referee could've taken so many times in the 15 years I've been watching rugby league in the area. Was today's one-eyed support as bad or worse than that which has been handed out in the past? The ground manager went over to the other side of the field and spoke to those in question. Hopefully this stays as a Or perhaps this is the first step towards 'that's unusual' incident. Or perhaps this is a step taken to ensure it never reaches the 'bad' situation. 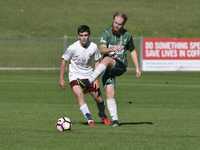 The next match for the Coffs Harbour Comets sees them travel to Grafton to face the Ghosts. The week after that the fixture is asking the Comets to travel to Grafton to play the Ghosts. 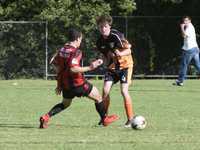 This quirk of the Group 2 fixture came about when a rushed fixture was produced after Bellingen and Woolgoolga withdrew from first grade this year. 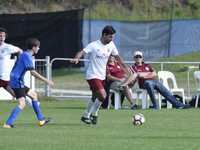 The other quirk is that Sawtell and Orara Valley face all other opponents twice this year but play against each other four times. The explanation when this fixture came out was that that was the luck of the draw of pieces of paper drawn from a hat. Now the people who administer Group 2 are great people. Real salt of the earth individuals. But this year's fixture is an error that can never be repeated. 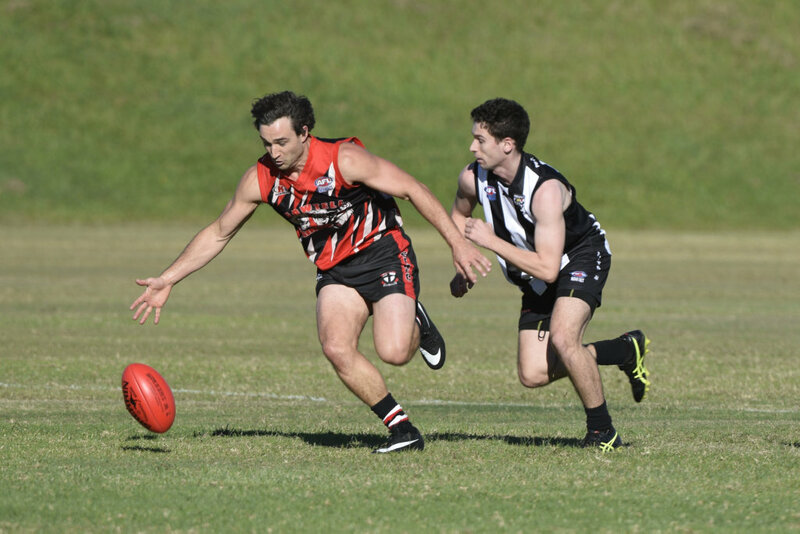 It was pretty common knowledge prior to that late February meeting that Bellingen and Woolgoolga weren't going to play first grade this year. That gave administrators the chance to plan ahead and come up with a new fixture. Play 17 rounds and the teams that you play in the first three rounds of the season you play a third time in the final three rounds of the season. You could have two rounds early that only have two matches played so clubs that don't have a third bye have an added week off to make it a bit closer to a level playing field. Anyway I'm looking forward to waking up in two Sundays time in a snow clad Punxutawney alongside Bill Murray on Groundhog Day. 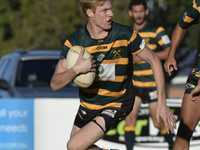 (THE PHOTO GALLERIES FOR GROUP 2, MNC RUGBY, AFL NORTH COAST, NORTH COAST FOOTBALL AND FFA CUP CAN ONLY BE ACCESSED BY COFFS COAST ADVOCATE SUBSCRIBERS - CLICK HERE TO SUBSCRIBE). 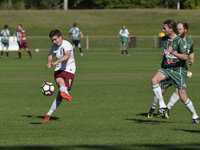 Port United def Urunga 5-4 (after extra time).